“What is Freemasonry? Are Catholics Allowed to Join?" What is Freemasonry? Are Catholics Free to Become Masons? 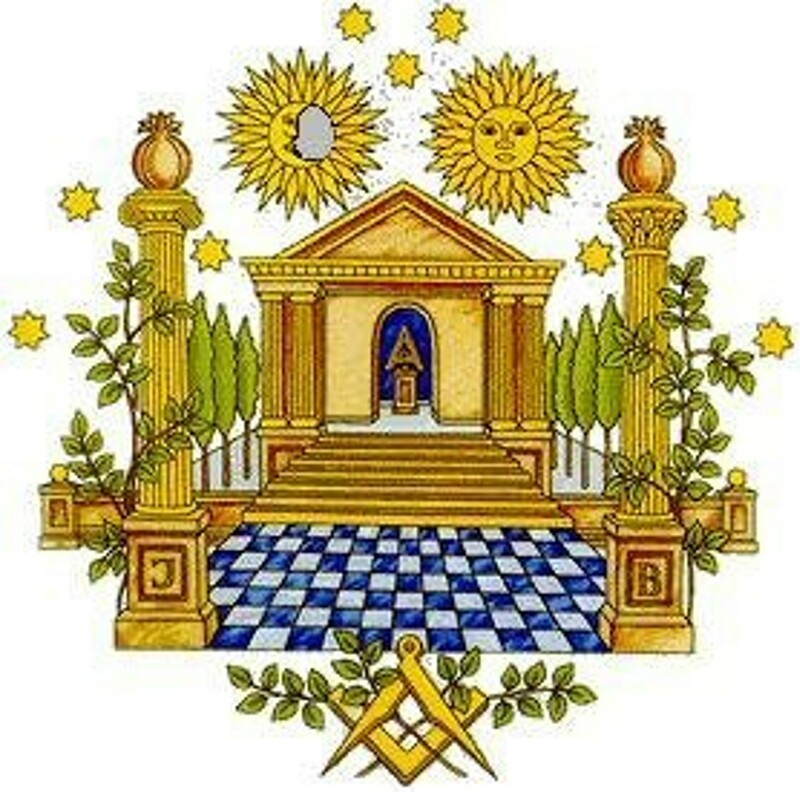 Freemasonry is a fraternal organization that traces its origins to the loose organization of medieval stonemasonry. Today, in the United States, the Fraternity is divided between fifty-one Grand Lodges (one for each State, plus DC), which have a total membership of just under two million. Freemasonry is incompatible with the Catholic Faith as it teaches a naturalistic religion that espouses indifferentism, the position that a person can be equally pleasing to God while remaining in any religion. Masonry is a parallel religion to Christianity, displaying all the elements of religion. As such, it becomes a rival to the religion of the Gospel. It includes temples and altars, prayers, a moral code, worship, vestments, feast days, the promise of reward and punishment in the afterlife, a hierarchy, and burial rites. For Catholic men who would like to join a fraternal organization, the Knights of Columbus is the perfect choice. To join, contact the Grand Knight for the Alhambra Knights, Thomas Quintana, at (626) 863-7061.